We’ve written a number of blog posts intended to educate the home care world on what social media is, how it works, and how to do it yourself. For those of you who have gotten on board, great! For the rest of you, I thought it would be useful to highlight some other people who are using social media effectively so that you can potentially enjoy their content and also evaluate whether a similar strategy for using social media would work well for your business. 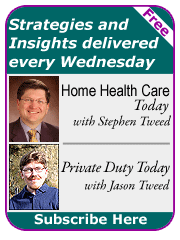 Leading Home Care: Stephen Tweed and his team offer several compelling and engaging email newsletters that come to your inbox every few weeks. The main titles are Home Health Today and Private Duty today (you can subscribe to either or both). 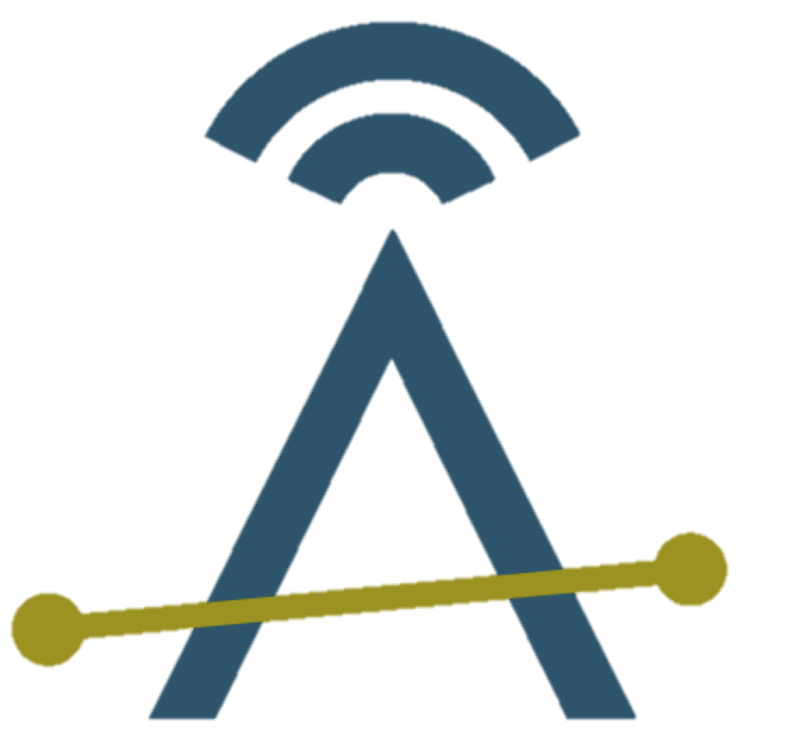 Stephen's organization uses these newsletters to make you aware of their services (such as training programs and consulting services), but does it in a way where they share a lot of best practices and not too much of their own advertising. They also have a policy that allows you to share content from their newsletters as long as you give them credit. Tim Rowan’s Home Care Technology Report(HCTR): The HCTR newsletter comes out generally once a week but sometimes more often if there's big news and sometimes he takes a week off (and usually it's during a slow time and he tells you ahead of time). It is accompanied be a searchable website at www.homecaretechreport.com. He talks about technology and the vendors who provide it and he works to be a catalyst to drive change that will improve homecare. As an example, he very strongly supports the benefit of telehealth within home health and home care. From his core in technology, he has expanded to other newsletters focusing on subjects like RAC audits and he has a video series called home health survivor for an affordable annual subscription fee. Aging in Place Technology Watch: Laurie Orlov shares news and commentary on technologies for aging in place. She looks at technology from many angles including family caregivers as well as home care, assisted living and more. She has what I like to refer to as a "snarky" style where she likes to highlight situations where people are "missing the point" and she also likes to challenge the technology providers in her posts (pointing out, for example, that technology has to work together seemlessly in order for it to be adopted). Laurie's also a great researcher and is generally quick to share information about studies related to aging in place. Boyd and Nicholas: These guys focus on helping agencies deliver their cost reports and they are active in the NAHC Financial Managers Community. They're also kind of fun guys who walk around trade shows in shorts and Birkenstocks and raffle off some nice bottles of wine. Their newsletter comes out every Wednesday and shares snipets from many other publications that they follow. They cover a lot of regulatory and compliance issues. They also send out a newsletter on "the odd Friday" which has more of a combination of "feel good stories" and humor. Bottom line is that they want to be on your mind when you're deciding who to turn to for your cost report. This might be a technique that you can use to be on people's mind when they look for your service. SmartBrief: Smart Brief publishes daily email newsletters on a large variety of business related topics. Their emails combine news, best practices, perspectives and some interactive polls. I personally get the one for Entrepreneurs and the Executive Technology brief, but there are many more to check out. For me, email newsletters have pros and cons. The pro is that your reader doesn't need to go anywhere to look for it because it comes right to their inbox. The downside, however, is that if the content isn't compelling readers will either ignore it (treat it like junk mail) or unsubscribe. In the coming weeks, we'll talk about other ways to use social media and others who do it well.